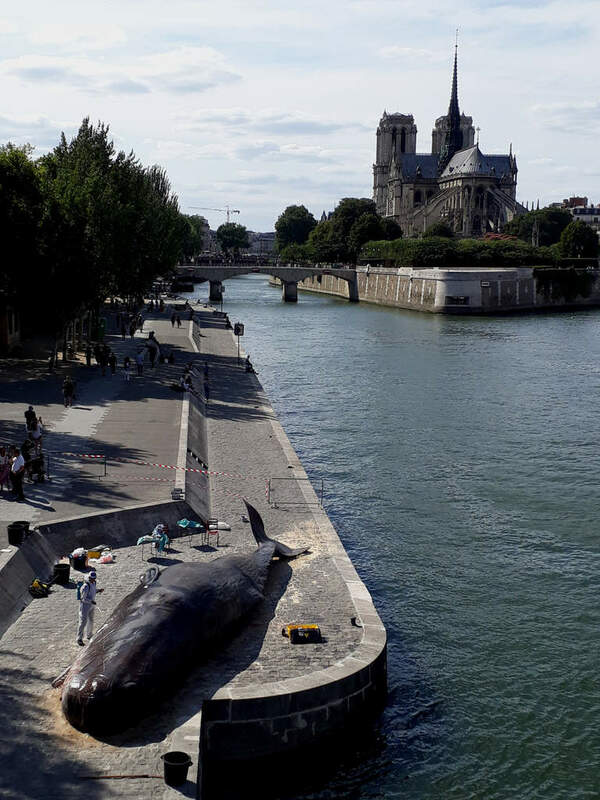 In July 2017, the whale beached at the Notre Dame in Paris. The city trembled. 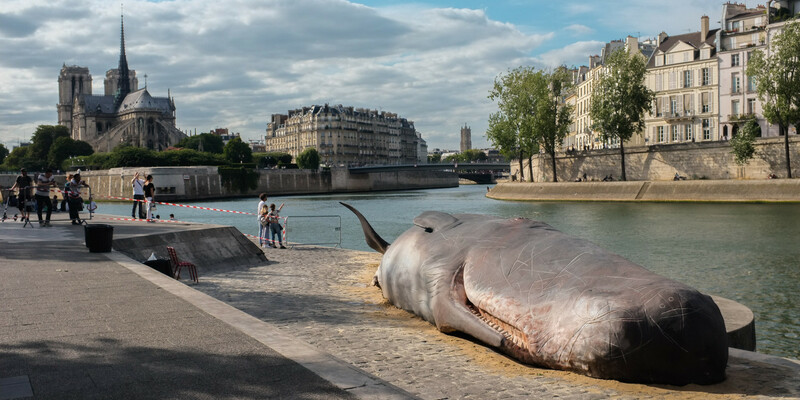 In cooperation with the fantastic Paris L’été festival.